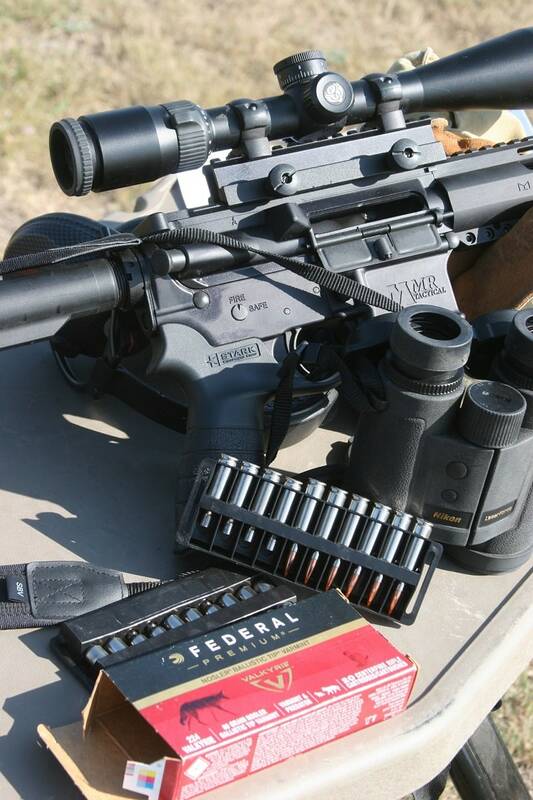 The world runs on oil, and firearms are no exception to this rule. 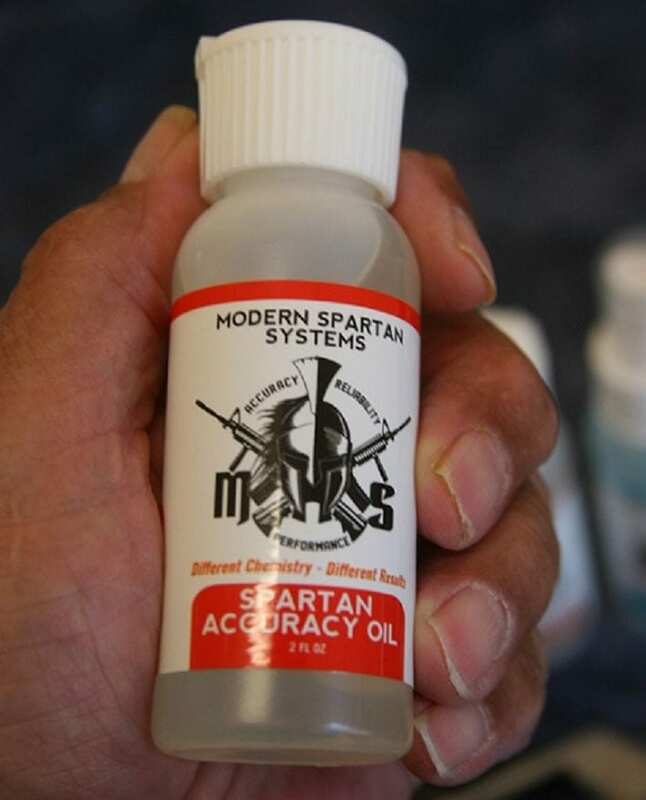 This review starts with a company known as Spartan Systems. 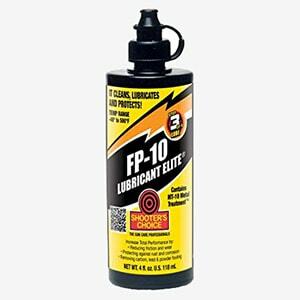 This company offers shooters best gun lubricant that are designed specifically for firearms and fight off the negative effects of bore fowling, lead buildup and becomes the base line lubrication of firearms action system. Spartan Products. Authors benchmark for oils. The bottom line here is that a dirty firearm that lacks proper lubrication will always fail at some point. If that time is when you’re touching off a 300 Win Mag on a trophy whitetail deer, your day is going to be far less than stellar. I have based much of my review on this leader in high grade oils and deep bore cleaning products. Call it a benchmark if you will because I will put almost everything I illustrate here up against Spartan products. Currently Spartan is not being illustrated as a for-sale product by the usual contacts, but rather use by this researcher as a test base comparison for the following products. 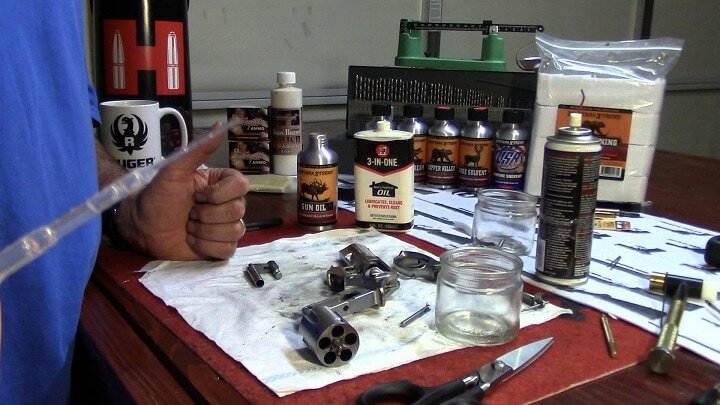 Keeping it cleaned and oiled correctly amounts to selecting some of the best grades of gun-care products you can get your hands on. 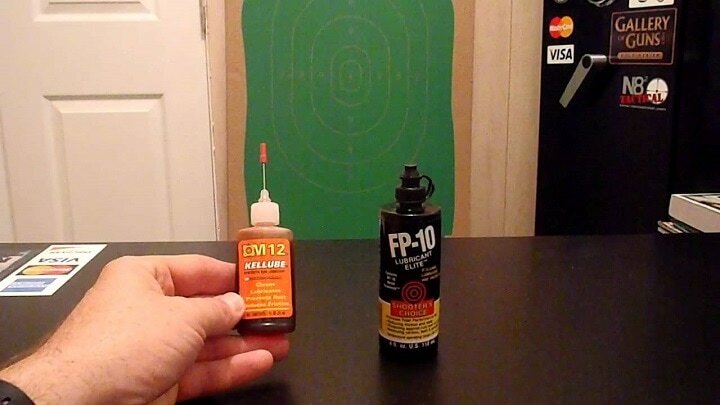 The following is a review of firearms oils and what you can expect from their performance levels. 3. 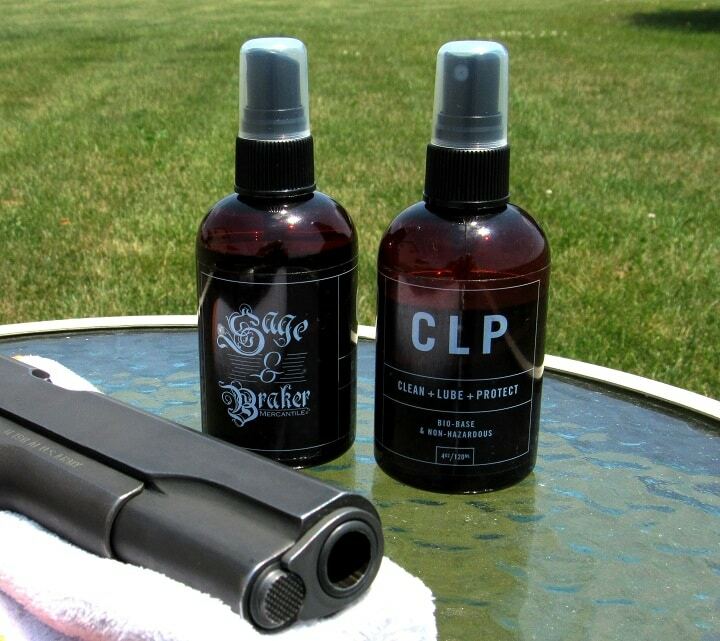 CLP Sage & Braker Gun Oil. 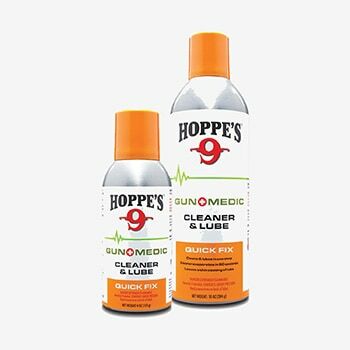 Just like the advanced Spartan products first introduced here, the age-old and what I call forever brand, Hoppes, has worked to advance their product line toward a special advanced lubrication blend. 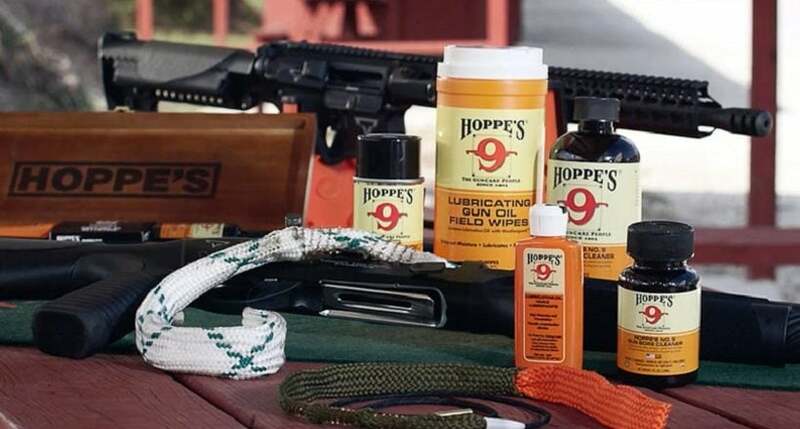 Hoppes is now offering the product that will not gum up, get sticky, or cause excessing buildup of carbon and dirt in your rifles chamber and action area. 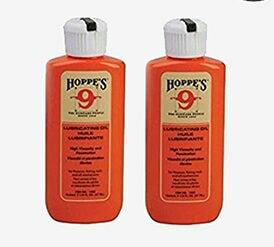 I can tell you that I have used Hoppes #9 as a bore cleaner for about 65 years or more. 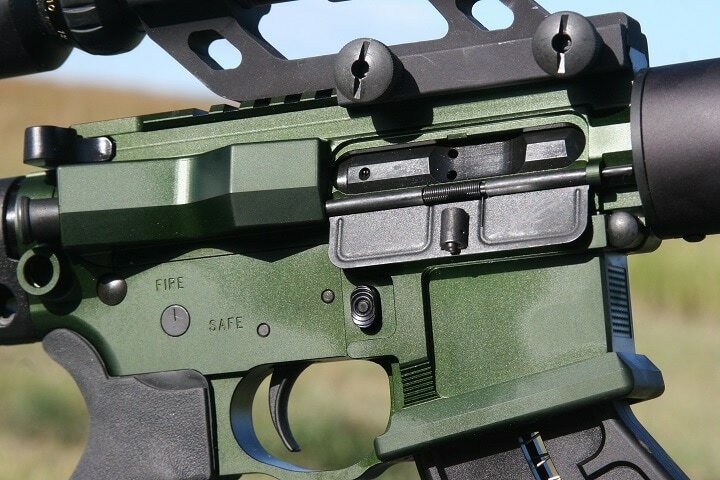 I have never lost a bore in terms of accuracy and have found the Hoppes line to produce the results required to keep a firearm accurate and functioning. This performance standard applies to about 500 firearms over the years as a ballistics writer, police officer, and educator. This goes double for their oils in the past. True, there are new products closing in on Hoppes, but all of them have a way to go when overtaking the brand. 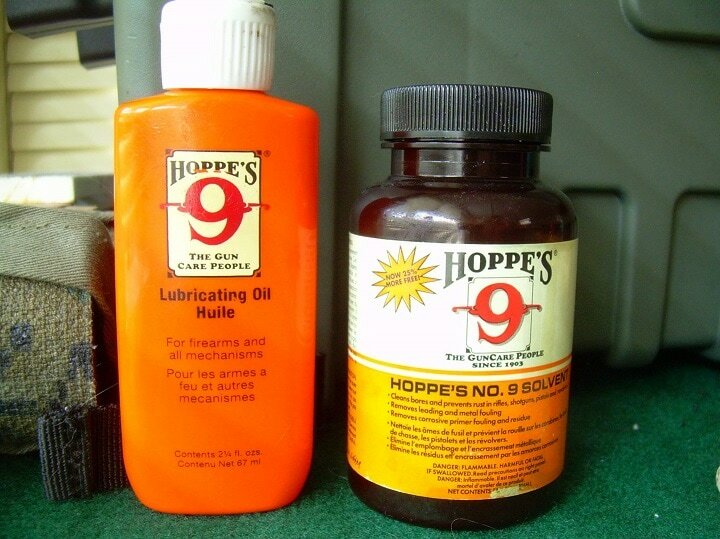 The price of Hoppes #9 Lubricating oil varies, so check the latest price at Amazon. Hoppes Gun Medic is exactly what it states. Call a 'Medic' we got troubles. In a blind during deep cold in duck season, Hunting a ground pit in soft light sand country, or just missing something in the gas system of an auto loading shotgun during maintenance and having it go down. The call is for a “Medic”. Geese are closing on your decoys, and the action on your waterfowl gun won't close. Again, call for a “Medic”. 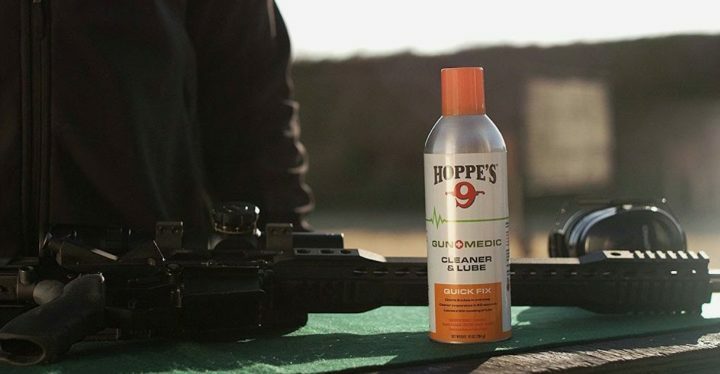 Hoppe's Gun Medic is a bio-based cleaner and lubricant. Just spray under some major pressure and the sending agent spreads the cleaner and lubricant. Then it melts off to a gas, leaving the surface of the firearm with a light clean film of oil. The price of Hoppe's Gun Medic varies, so check the latest price at Amazon. CLP is a one-stop complete coverage oil and cleaner. This seems to be the way of the future in some circles regarding bore protection and the general lubrication of firearms. Unlike the benchmark product I first indicated in this review, these products retain all the elements of cleaners and oils in one application. Yes, to varied degrees, but for my money I still like the progressive treatment of metals based on individual applications of different chemicals. 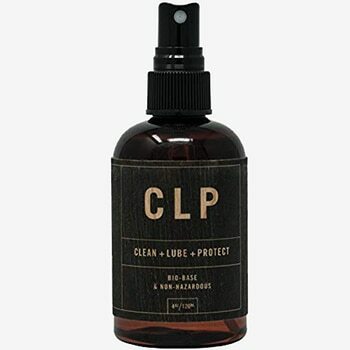 CLP is advertised to provide a deeper cleaning effect than some other products. To see that, some testing would be necessary by the buyer to be sure. This product cuts carbon, rust, general grit, and bore fowling. The price of CLP Sage & Braker Gun Oil varies, so check the latest price at Amazon. This is a one-stop agent that cuts bore fowling, protects against rust, carbon buildup, lead and powder fowling. In terms of general lubrication, this product eliminates most function problems if not due to a broken part etc. I have used Shooters Choice over the years with some overall good results. 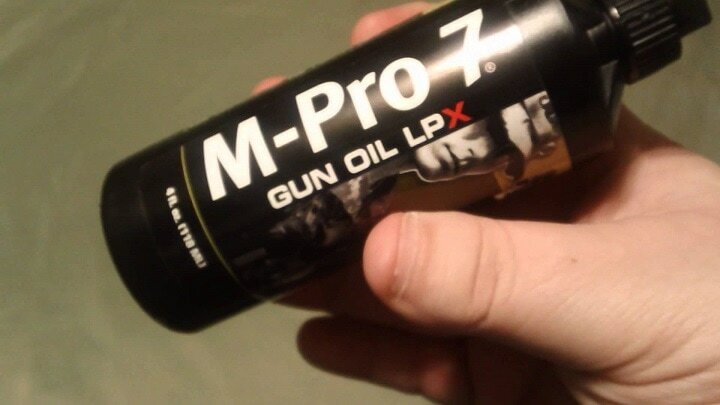 This is a popular lubricant among the long-range shooters that I have had the pleasure of hanging around. These riflemen are very aware of product effectiveness, and Shooters Choice is one of the leaders in this area of firearms maintenance. The price of Shooters choice FP-10 varies, so check the latest price at Amazon. 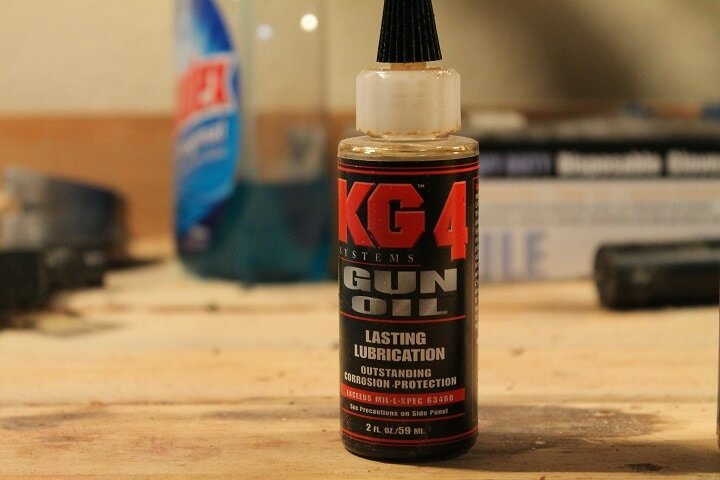 This product is the next generation in gun oils that carry all the stuff to do a complete job with one application. This proves exactly what I was saying previously about a changing world in firearms care today. 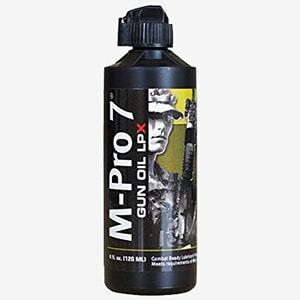 M-Pro7 was tested after the 2017 SHOT SHOW for effectiveness, and I found it to do a decent job overall. This product leaves a thin film of lubricant after general cleaning and is considered by the manufacturer to be better than MIL-L lubricants. I have this kind and still use large quantities of it today. The price of Hoppe's M-Pro7 varies, so check the latest price at Amazon. 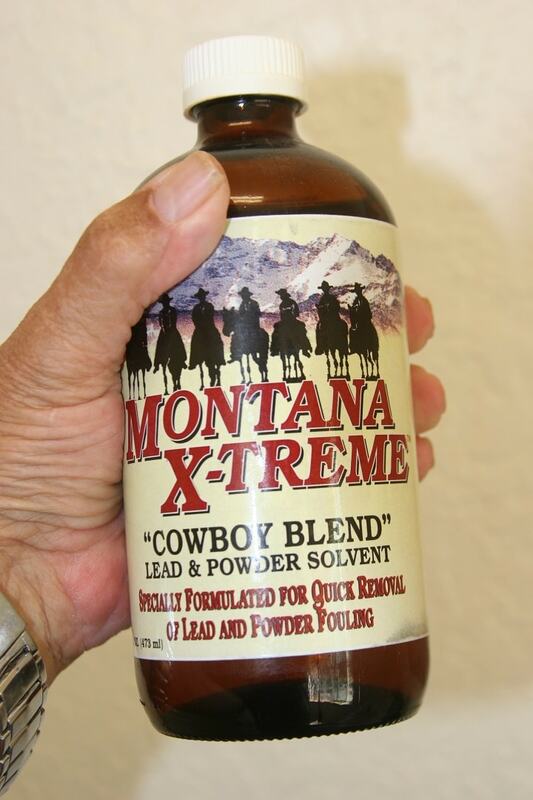 Montana X-Treme is a gun oil offered by Western Powders, a company right in my backyard of western South Dakota. 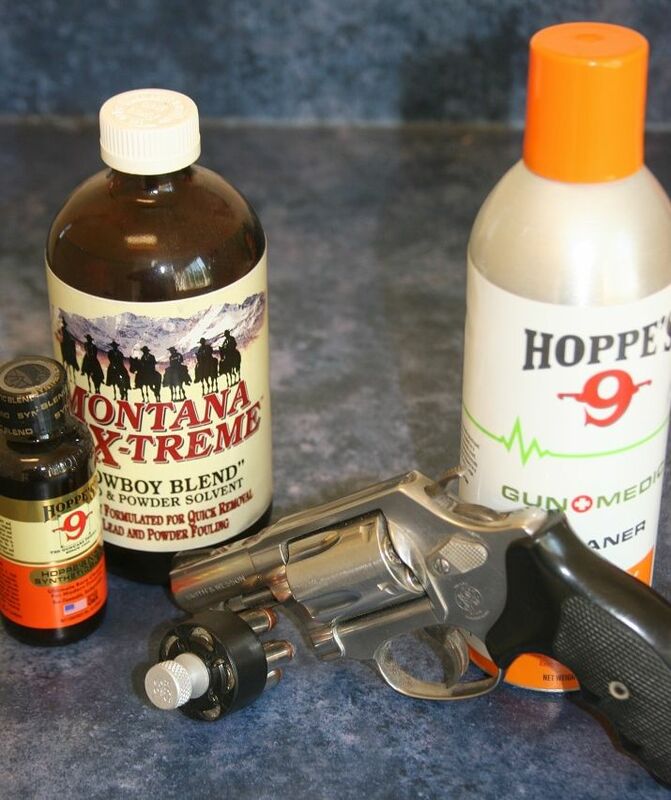 I run this oil/cleaner through by the large bottle when shooting several days of range testing or working through an article on a new rifle or handgun. The oil is able to stay intact even under extreme heat, and I can say these people at Western Powders think enough of their product to haul writers into their camp and put all of their products on the line. In effect what you see is what you get. I call that gutsy! 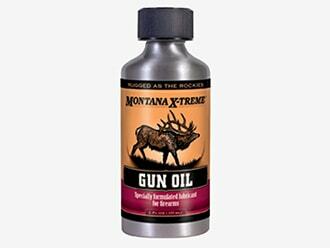 The price of Montana X-Treme Gun Oil varies, so check the latest price at Amazon. 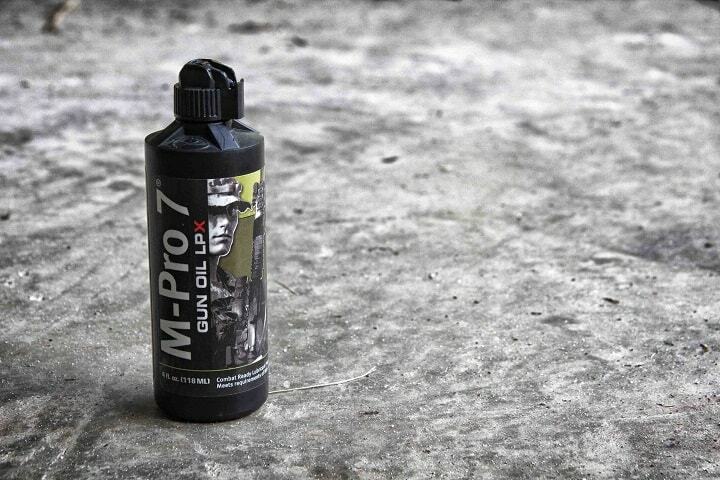 Outstanding gun oil that meets ML-L Spec 63450 standards. No synthetics, and cuts carbon and firing residues. This oil is known to take hold and give long-lasting protection. I have tested KG4 at Gun Site Arizona during high rate of fire suppressed weapons systems shooting. Base temperature open air 105F with weapons temperatures off the charts. ( Glow red suppressors during firing.) KG4 held up to the stress just fine. For the most part, all weapons oil today is a workable product, but some have an edge. 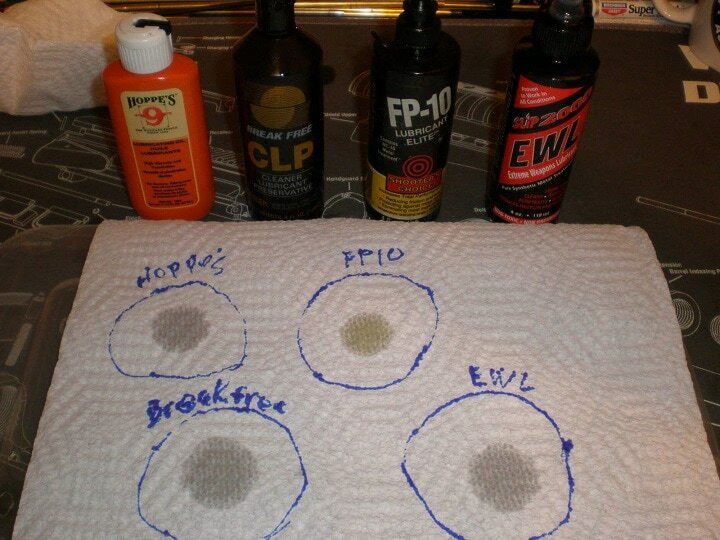 Set up a pattern when cleaning and try various products along the way. Once in a while, you hit on a real winner. When that happens, stay with that bet every time. Remember this, if nothing else here. If you’re in a bind, pull the dipstick from your truck or car and drip that oil into a sluggish firearms action or stiff part. It will get you by, and it is an oil can you’re always in touch with every day on the road. 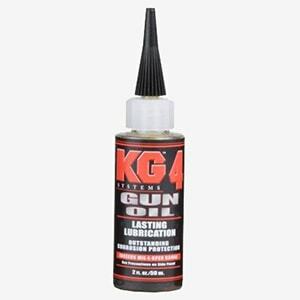 The price of KG4 Gun Oil varies, so check the latest price at Amazon.